Recently, I lost my Lush virginity. I've always had people raving at me about how great Lush products are so I thought I'd finally give them a go. I think the only reason I haven't tried them before is because I'm budget girl: if I think something is too pricey and I won't get much use out of it, I won't bother. And I've always found Lush really pricey. But knowing how much people go on about them, I thought a little experimenting was on the cards! I chose to go for a face mask for my first experience with Lush product, since at the moment I can't have a bath warm and full enough to appreciate a bath bomb or bubble bar due to boiler problems (boo!). So I thought that could wait... Plus I needed a face mask too, as I'd been meaning to get one for some time now. Something to help revitalise my skin and wake it up again. And something that would help along with my beauty sleep test I blogged about a few weeks ago. After scanning through the collection of face masks, and reading all about them, (there's a lot of reading to do to know what you're getting!) I settled for the Brazened Honey. The words: "tired skins" and "vibrant" and "revitalized" won me over. At first sight the face mask doesn't look very pleasant, but others such as the Cupcake one and Oatfix looked less pleasant! But the best face masks don't always look the best do they? The scent of it is actually quite to my liking. You can smell the sweet honey at first, but when applied you can really smell the herbs and spices a lot more. On application, I loved the way it felt. You can really feel the ground almond exfoliating your skin and the smell was so good I pondered if tasting was allowed. I decided it wasn't. 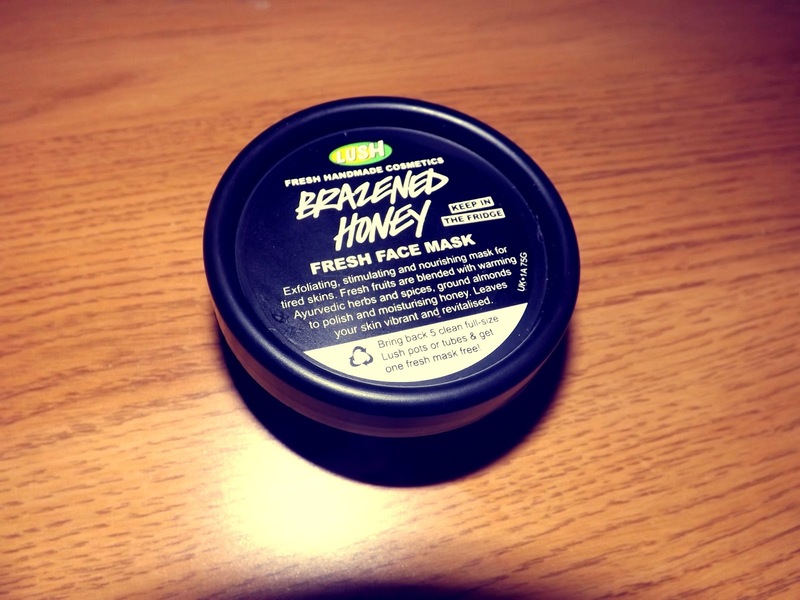 I applied a decent thick layer of the product over my face and left it on for the recommended 10 minutes and washed it off with warm water each time, patting my skin down with a clean towel afterwards so I would lock in moisture from the honey in the mask. After inspecting the results it had on my skin I decided that I loved it. 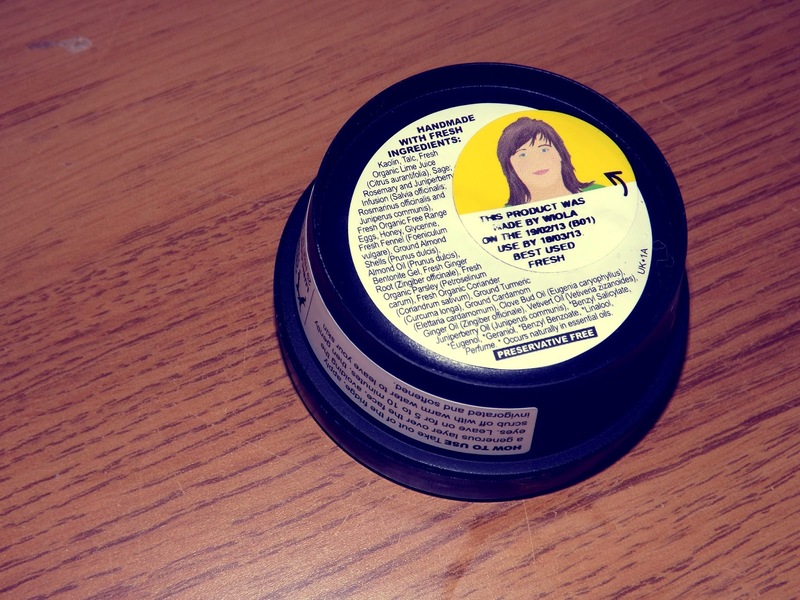 I loved that my skin felt fresher and more awake, and it also felt smoother and tighter. I have been using this for a few weeks now and I use this every other night or so before I would cleanse, tone and moisturise. It's really helped wake up my skin and I've been feeling a lot fresher in the face from it too for the last few weeks! I'm a big fan of the more natural products, just because I do worry about all the chemicals involved and what could potentially react to my skin. I haven't had any reactions from skin products yet but I feel the more natural products like Simple are more for me, as I like knowing how many chemicals and all sorts are in what I'm using. I recommend trying Lush products because I regret now not trying them before. I'll definitely be buying it again as it does run out of date soon, and I haven't managed to finish it! I want to try more products, especially the bath bombs and bubble bars... Hopefully I can have a proper bath soon to use them! 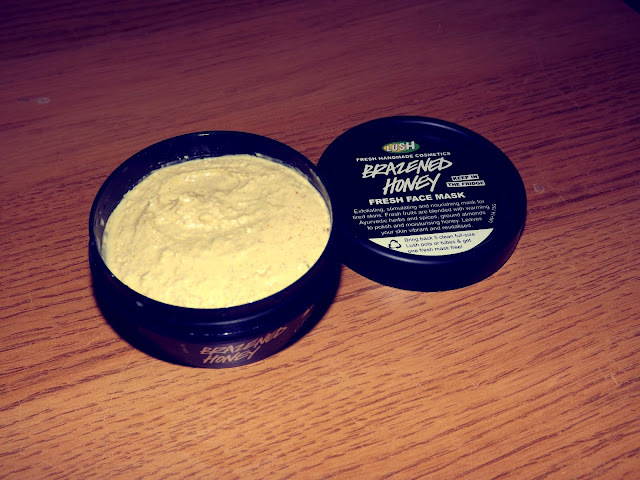 Have you used any LUSH Products? What's your favourite and what do you recommend trying?